What's scarier: Resident Evil 2 or the robot woman from Superman 3? Resident Evil 2, both the original and its excellent remake, are two of the scariest games ever made. They're both fraught with tension, paranoia, and moments that chill you to the bone. 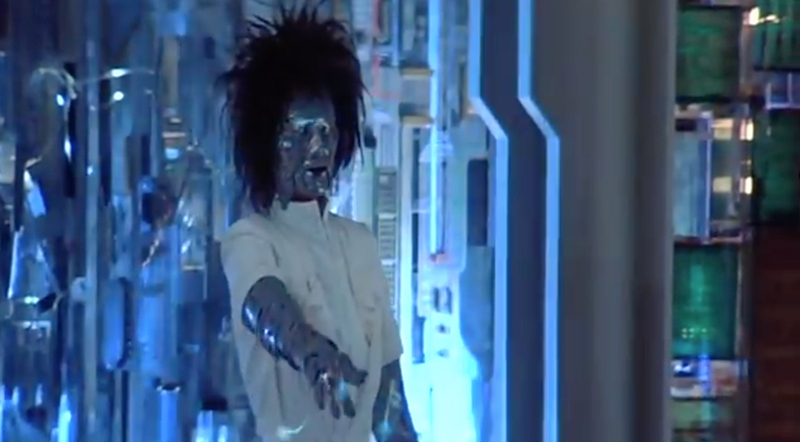 They're scary, but are they scarier than the robot scene from Superman III? That's just one of the topics on hand for this week's new episode of Podtoid. The team is all here -- CJ, Chris, Dan, Charlotte, and Occams -- and they're talking Liar Princess, Apex Legends, This War of Mine, face lickers, and why Persona 5 is so damn long. All that, plus the cartoon characters we most want to kill, on Podtoid 389.